Single component dye for producing Turquoise shades. 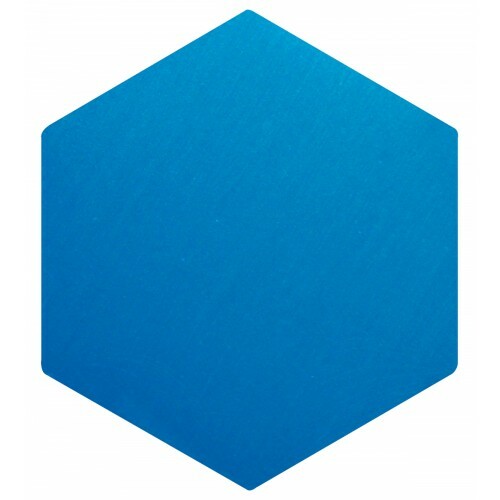 Single component light fast bright blue dye that produces deep blue shades. 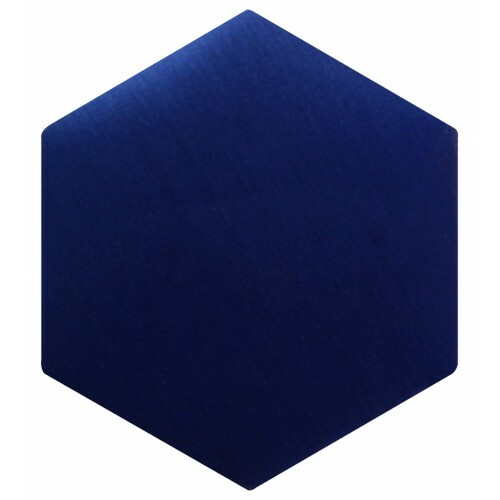 Single component dye to produces a navy blue shade.